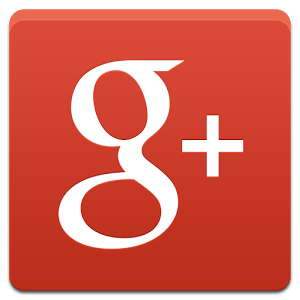 In a detailed post to Google+ this morning, Googler Virgil Dobjanschi announced new and enhanced features for the Google+ Android app. They'll be arriving in an update to version 4.1, set to go live today. According to Dobjanschi, the changes are focused on additions and revisions suggested by end users, and looking at the list, we're inclined to believe him. 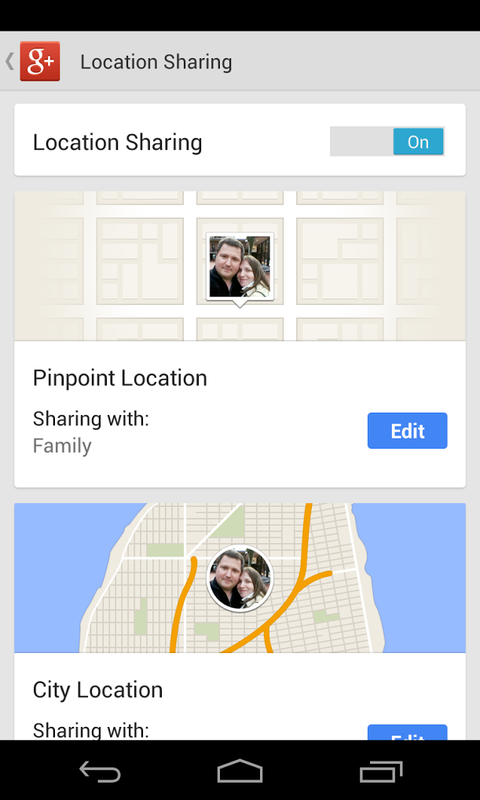 Sharing your location gets a bit of fine-tuning. 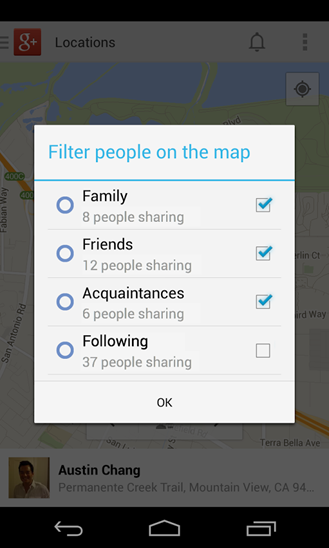 You can share exact location or a generalized location and select which circles get access to that information and which don't. Of course you've always got the option to keep your location hidden. 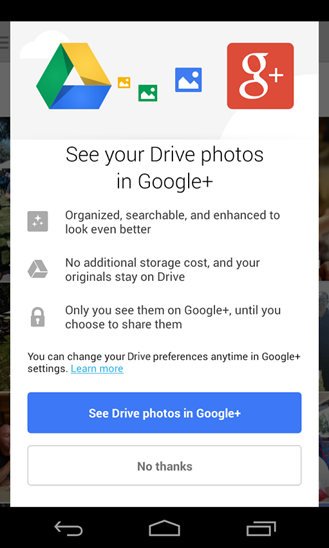 Perhaps more importantly, Google+ users will be able to share photos and videos straight from Google Drive without leaving the Google+ app. 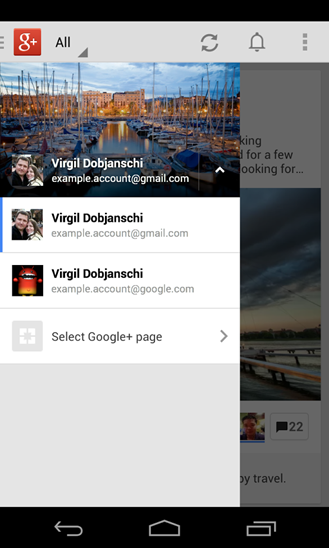 Google Apps for Business users now have access to all Google+ features. Dobjanschi also mentions other tweaks including a Gmail-style pull-to-refresh function, but we'll have to get our hands on the app itself before we can pinpoint them. The update is being rolled out in stages, so don't be surprised if you can't download it right away.